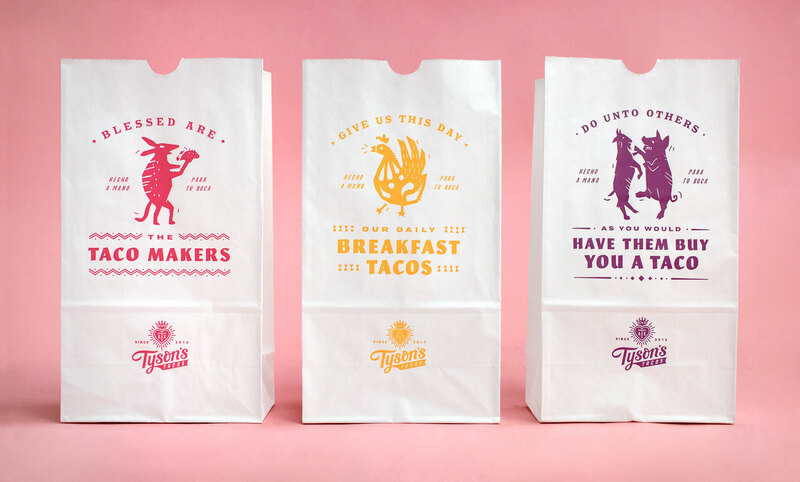 This was a group branding collaboration with Steve Wolf, Dustin Coffey, and Marc Ferrino. 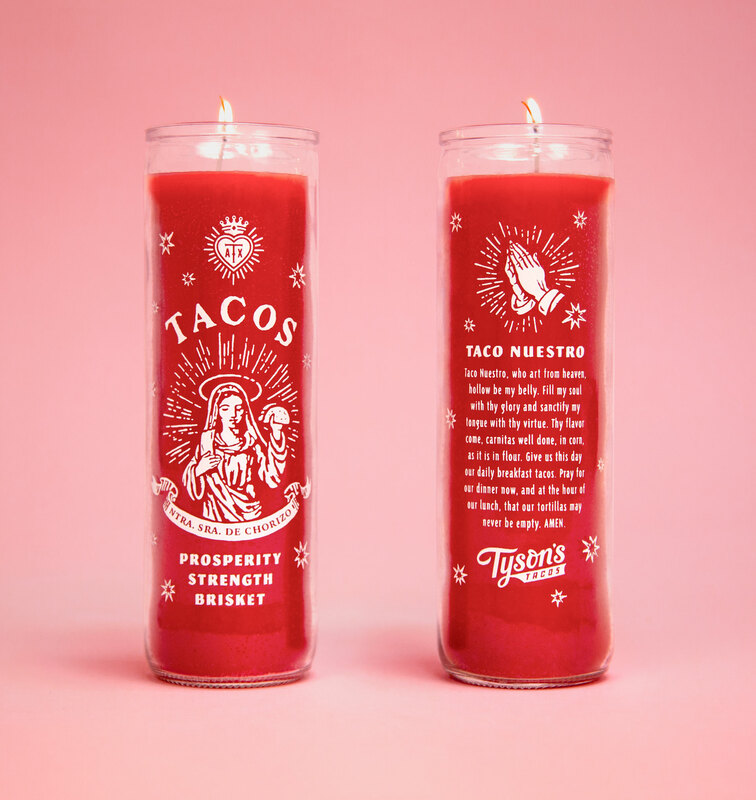 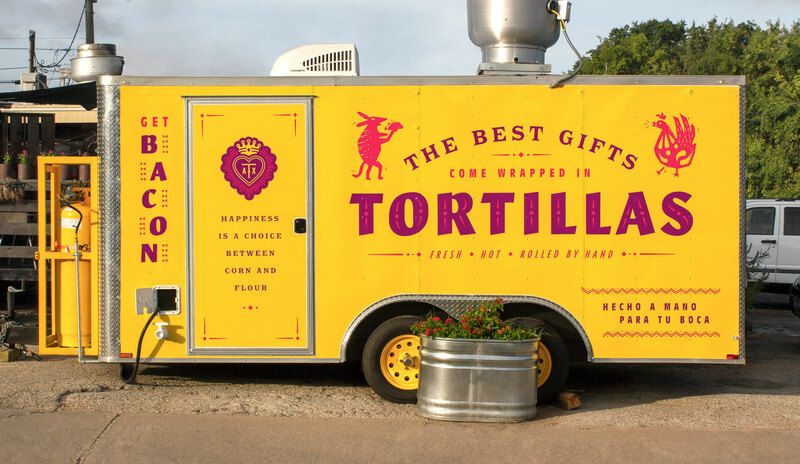 My logo designs didn’t make the cut (see last images), but my taco prayer candle sure did. 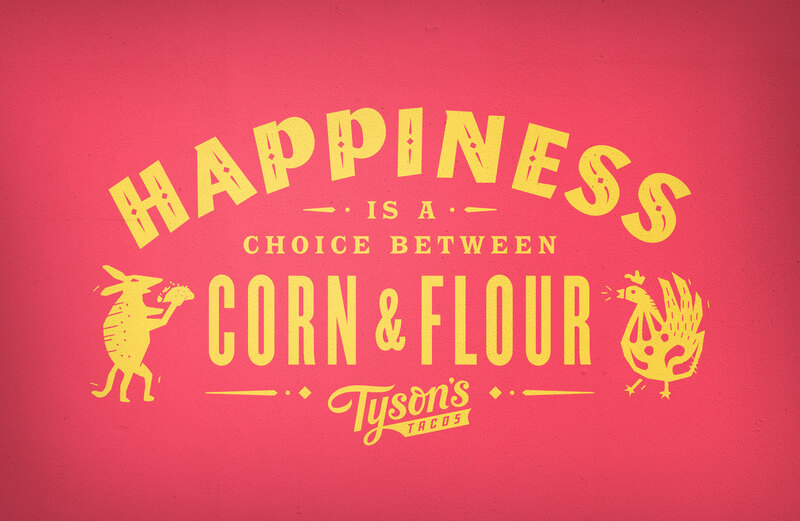 I handled the writing on this project, which was tons of fun.